On the back of a 20 year power-purchase agreement with Total Eren, the global confectionary giant has taken 100% renewable energy pledge for its six Australian factories. Mars Australia has committed to source 100% of its electricity from a 200 MW solar farm in Victoria by 2020. The US-based confectionary and pet food manufacturer has inked a 20 year power purchase deal with Total Eren, a joint venture between Eren Renewable Energy and French oil multinational Total, which is currently developing Kiamal Solar Farm in Ouyen, slated to start dispatching electricity in mid-2019. Mars has contracted for energy to match the power requirements of its six Australian factories (Asquith, Ballarat, Bathurst, Wacol, Wodonga & Wyong) and two sales offices (Melbourne & Sydney). Explaining the reasons behind this decision, O’Sullivan said it was the last year’s rise in electricity prices that had accelerated the company’s plans to go 100% green and join Mars sites in the US, UK and nine other countries. “We acted quickly because the price volatility of energy in Australia made renewables the best option for our business, in addition to getting us closer to our commitment to eliminate greenhouse gasses from our operations by 2040,“ he said. According to the company’s announcement, the PPAs will also facilitate the planned build of a second renewable project by Total Eren in New South Wales. Currently one of the leading developers for new projects in Australia, Total Eren has also received a council approval to develop a 100MW/380MWh battery facility at the Kiamal site. The power produced by the Kiamal solar farm will be fed into the grid, while Mars will receive the Renewable Energy Certificates (RECs) created by the farm, which are transferable for all Mars’ electricity use in all of its Australian facilities. 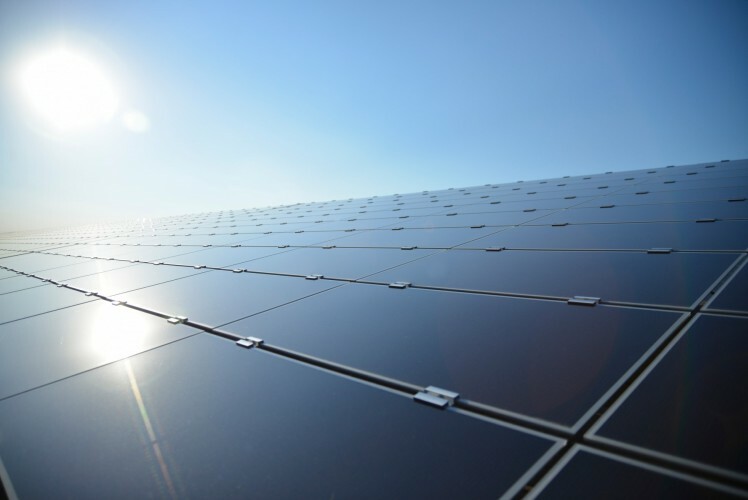 This is the second deal for the 200 MW Kiamal solar project this year, following a PPA inked with Powershop in February, which along with other new hydro and wind assets allowed New Zealand’s green energy-oriented electricity retailer to reduce electricity prices for their customers. Mars was one of the first companies to join RE100, a global corporate leadership initiative led by the Climate Group in partnership with CDP, which now brings together more than 130 ambitious companies committed to sourcing 100% renewable electricity, including Ikea, Google, Facebook and Apple.